Introducing the new SX4 S-Cross, the new Suzuki crossover. With new powerful and efficient Boosterjet engines, ALLGRIP 4-wheel Drive technology,* advanced safety features and plenty of space it’s the perfect synergy of comfort and capability. 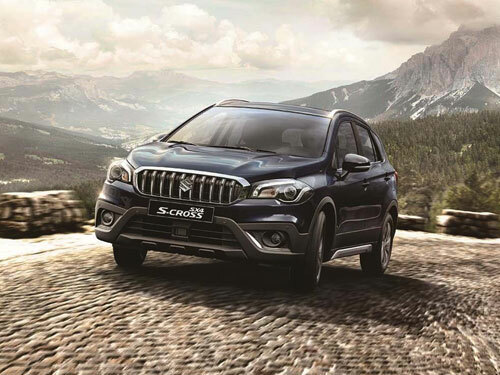 Wherever your imagination takes you, make the journey count with the new SX4 S-Cross. Now it's time to define your destination.